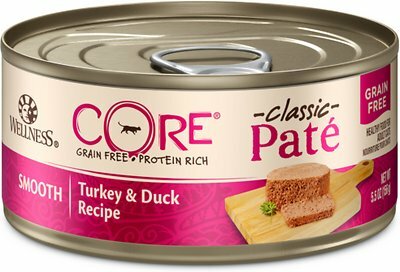 Nourish your kitty’s primal essence with the protein-rich nutrition of Wellness CORE Natural Grain Free Turkey & Duck Pate Canned Cat Food. 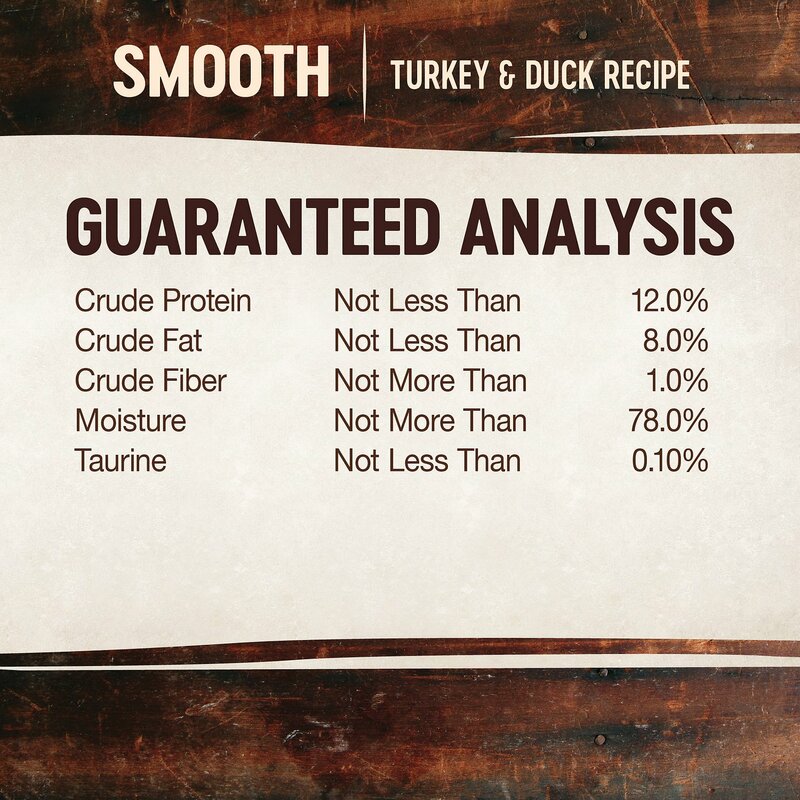 With turkey and duck as the top ingredients, this nutrient-dense, grain-free recipe contains all the protein your pal needs to support his strong muscles and energy to fuel all his adventures. 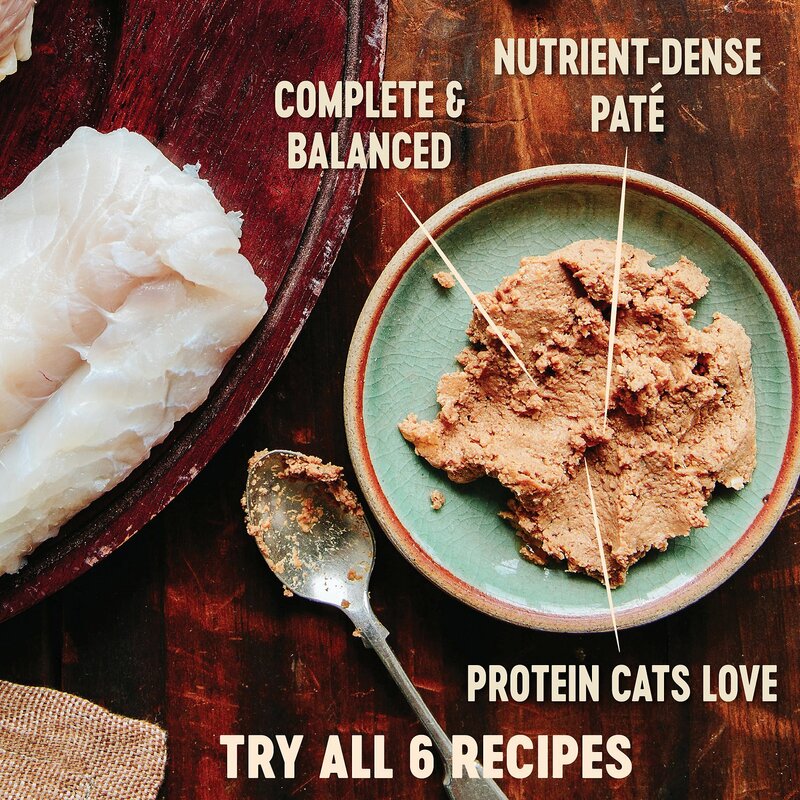 Every bite is packed with omegas from flaxseed and salmon oil to maintain a healthy skin and coat, plus antioxidants, taurine, vitamins and minerals to support immunity and well-being. Serve up a bowl and feel good about providing your pal with everything he needs to thrive from the core, and nothing you wouldn’t want him to eat, like wheat, fillers, or anything artificial. 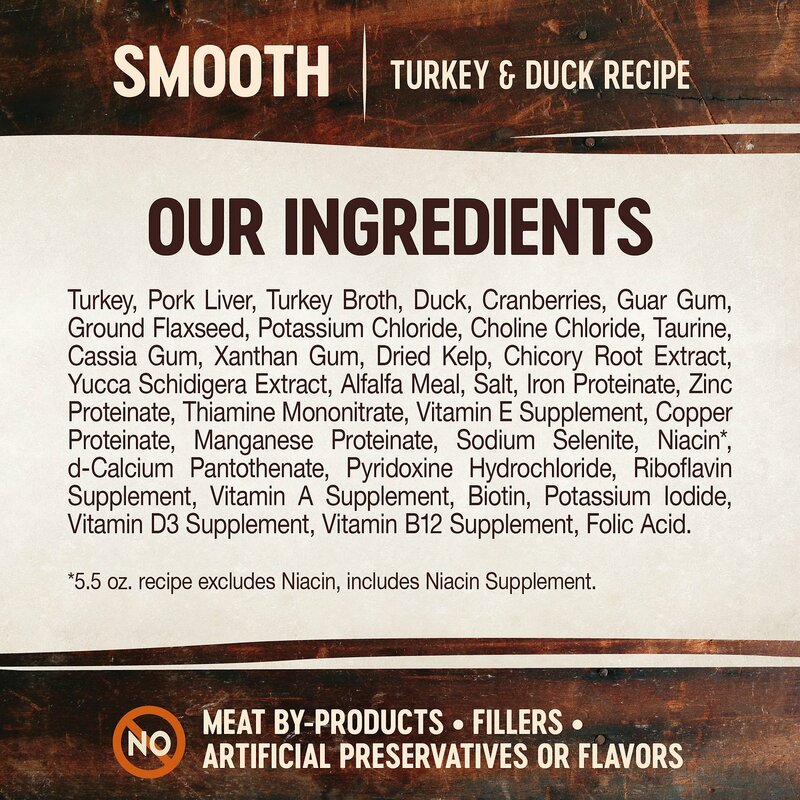 100% grain-free adult recipe is made with turkey and duck as the top ingredients for the protein needed to support lean muscles. 3 oz Can: To feed alone: 1 1/2 - 2 can/day for each 6 - 8 lbs of body weight. To feed with dry: reduce dry by 1/4 cup for every 1/2 can wet. 5.5 oz Can: To feed alone: 1 can/day for each 6 - 8 lbs of body weight. To feed with dry: reduce dry by 1/4 cup for every 1 can wet. In the past, when I purchased this brand, the cans were not full and there was a large amount of jelly like substance. This time they were as they should be. 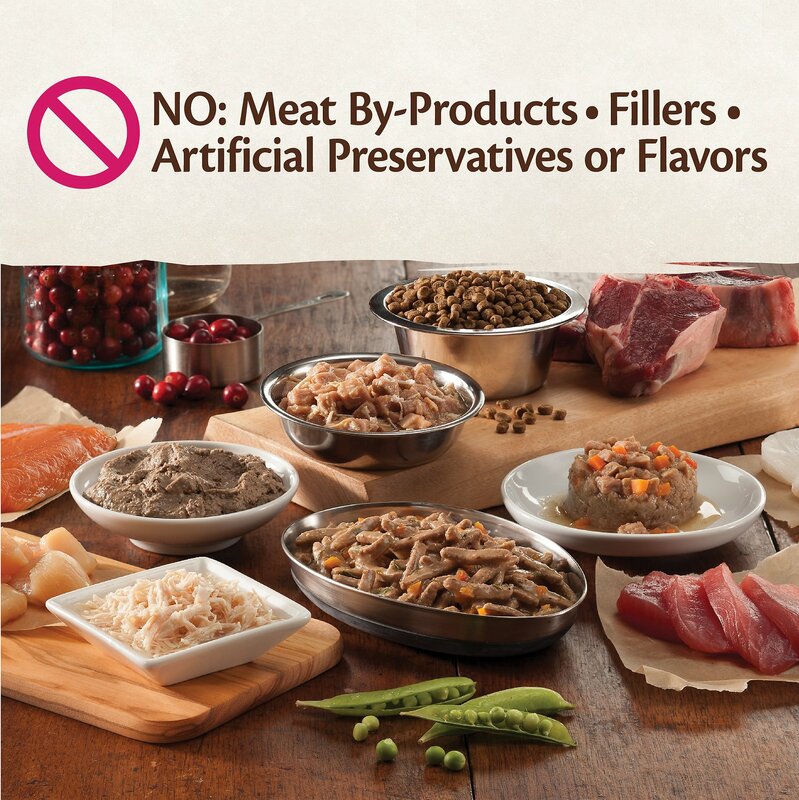 So glad, because my cat really likes this so I keep it in his food rotation with a couple of other brands. Reason for only 4 stars is the price (especially compared to other brands that I consider more premium). I do, however, give Chewy 5 stars !!!! 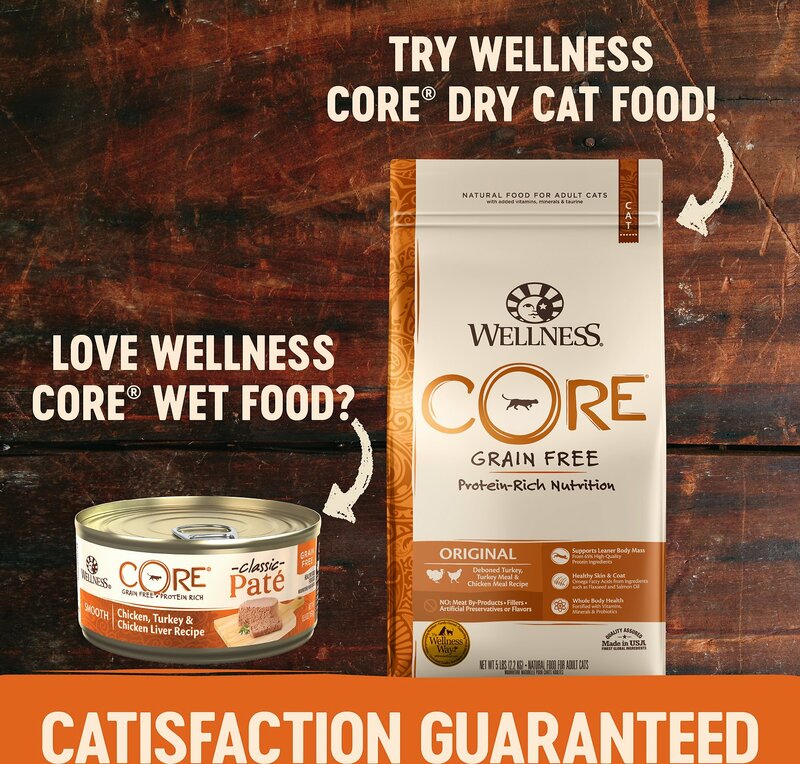 I purchased Core for my 16-1/2 year old male cat. He eats this food more enthusiastically than any other food he has eaten. He is equally thrilled with the Chicken, Turkey and Chicken Liver. After three weeks he has not had any reactions to the new food. I like that it is grain free. 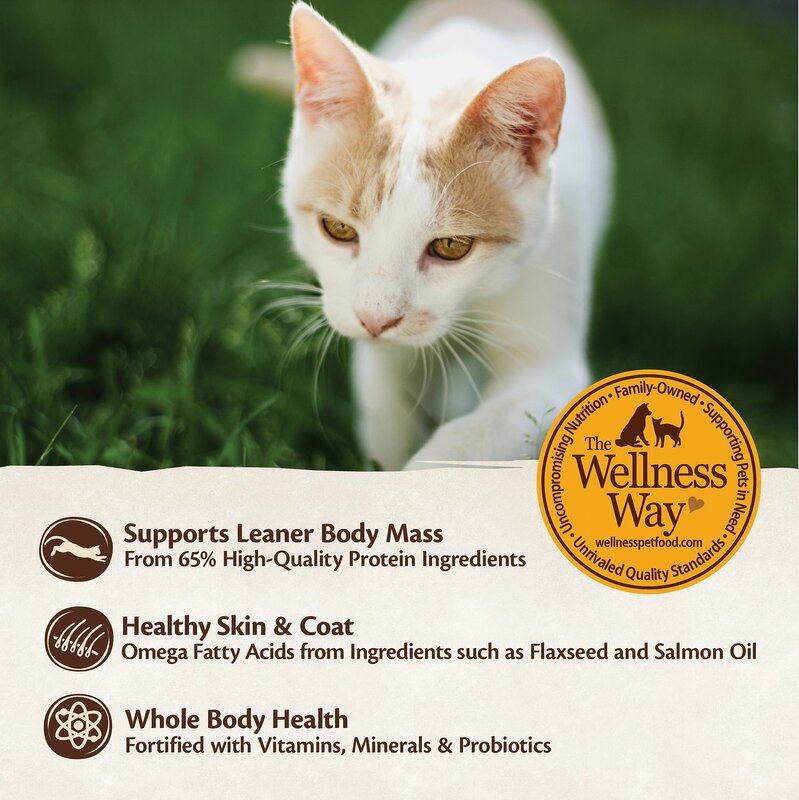 I am transitioning my two cats from kitten food to adult food and I can tell you they love the Core and Wellness adult cat food. So far all of the flavors I tried they just gobble down. 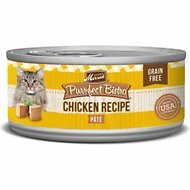 My cats love this food! It is excellent quality and apparently tastes great. Great for cats who don't drink enough water as it has a lot of moisture. My cats are allergic to grain and won't eat plain chicken or turkey. They love duck! Go figure... I'm just sorry this doesn't come in a 5.5 is can. Very good for my kitty but I can’t get the cans open. Tabs too fragile. Break off easily . Lid too thick. Cut myself struggling with them. The food looks n smells very rich. It seemed to be a bit much for my elderly cats. Probably compared to what they are used to - fancy feast! Not my cat's idea of pate. My cat seems to like the flavor, but not the texture. The texture is what other brands call "smooth loaf". 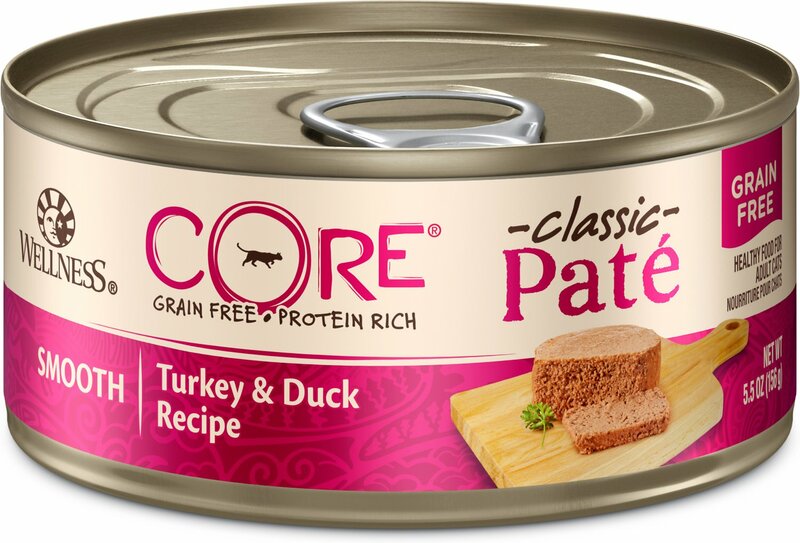 To my cat, pate has texture, so I add it with 2-4 small nutritional treats.